An Apple iPhone 7 256GB A1778 in Silver (IMEI: 359214070170166) (Activation clear). 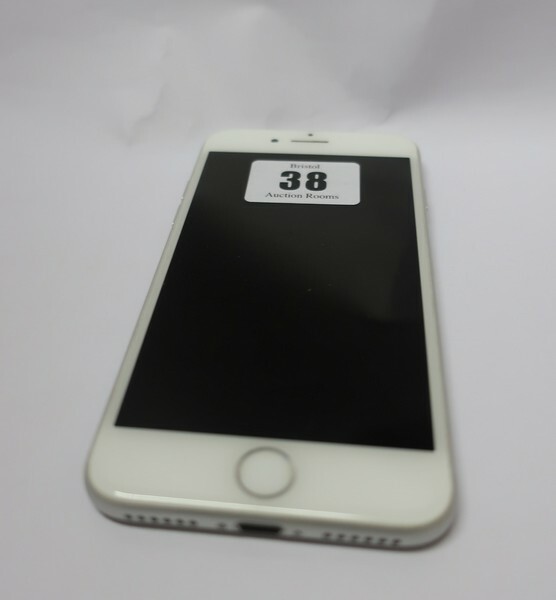 Lot 37 An Apple iPhone 6S A1688 16GB in Rose Gold (IMEI: 355688075514615) (Activation clear). Lot 39 An Apple iPhone 7 128GB A1660 in Rose Gold (IMEI: 355824084159973) (Activation clear).